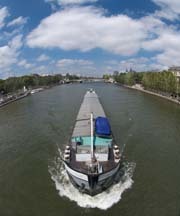 AIS standards stemmed from the need to make busy waterways safer. The International Maritime Organisation (IMO) recognised this, and created carriage requirements for AIS, these stipulate vessels of a certain size and type have to carry AIS devices. Once the carriage requirements had been agreed, the International Association of Marine Aids to Navigation and Lighthouse Authorities (IALA) and the International Telecommunications Union (ITU) create the standards that all AIS devices are measured against. Drawing on many years experience of the marine and communications sectors, this is where it is decided how AIS will work. 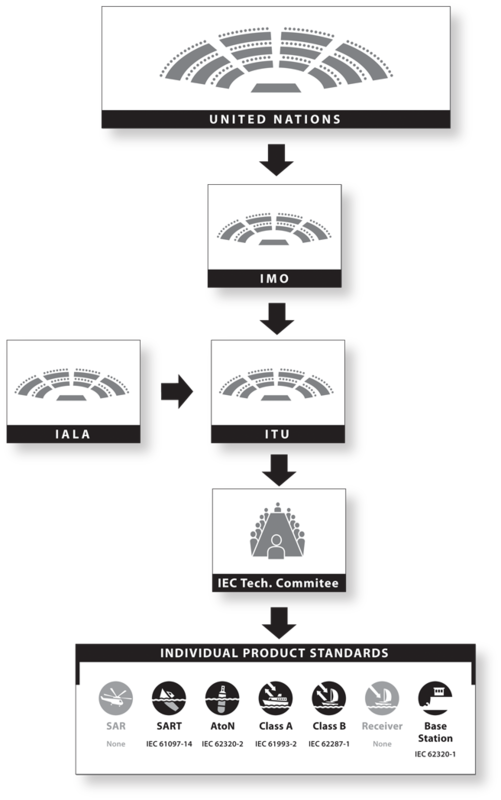 Once those standards have been decided, the International Electrotechnical Commission (IEC) create test standards which the devices are measured against. These standards are regulated by the individual countries, members of the IMO, who create their own approval awards. For more information on the approval awards, visit the Approvals and certification page. Only AIS devices that are used on SOLAS vessels - Class A transceivers and SARTs - are regulated by the IMO. All other AIS devices are regulated on a nation by nation basis. For more information, visit the national approval authorities page. For more information on the AIS standards and testing and certification procedure, visit the Standards section. AIS is a relatively simple concept as it uses VHF and GPS to transmit data to other ships increasing the safety, and fun aspect of sailing. 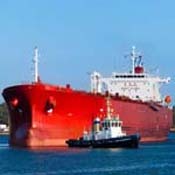 AIS is an extremely flexible technology that gives many benefits to mariners. Aside from the safety benefits offered, AIS is fun to use and allows you to track other vessels. AIS is able to identify potential collisions by plotting the heading and speed of vessels within range. Using this information, a live map of the area is constructed, identifying potential collisions and warning mariners so they can make course adjustments. AIS aids national security by identifying threats to a sovereign border before they reach dry land. Working with radar, AIS identifies ships using AIS; whilst radar identifies vessels that don't have the system and may be potential targets. 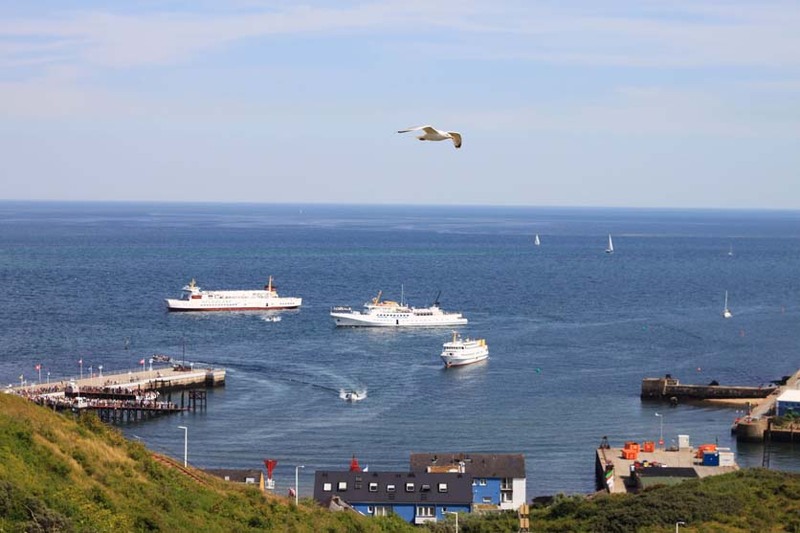 Monitoring port traffic allows efficient transfer of vessels between harbours and the sea. It also identifies potential accidents within the port and identification of berths for ships entering the port. 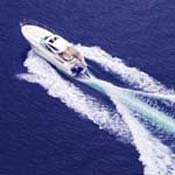 AIS enhances the fun aspect of boating. AIS sends vessel identification details as part of the AIS messages, allowing easy identification of friends, spotting what vessels are in your environment and also direct ship to ship communication as the DSC details are transmitted. Ship to ship communication is improved using AIS technology. A vessel's DSC details are included in AIS transmissions which enable direct communications with another ship. This reduces the need for using VHF and sending a random transmission out to all ships within range. Further communication channels are also incorporated into the AIS system including text facilities. AIS offers many solutions to information gathering for organisations. Aids to Navigation can include many different inputs to allow sensors to monitor hydrological and metrological factors; base stations can monitor vessels and AtoNs within their range; and AIS receivers offer a low cost vessel monitoring solution for ports. AIS was initially designed as an anti collision device, by identifying potential collisions before they happen and allowing vessels to make course adjustments to avoid them. 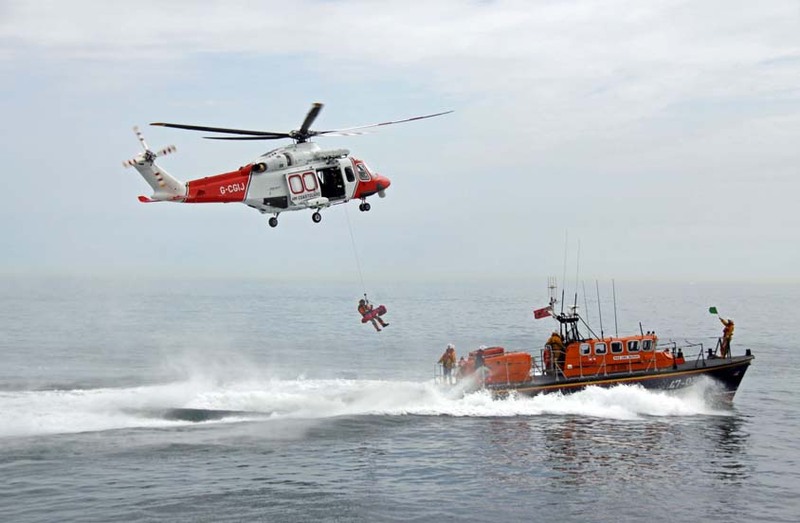 However, recently AIS has enhanced rescue of stranded life rafts by transmitting their course and speed, enabling vessels to plot an intercept course.